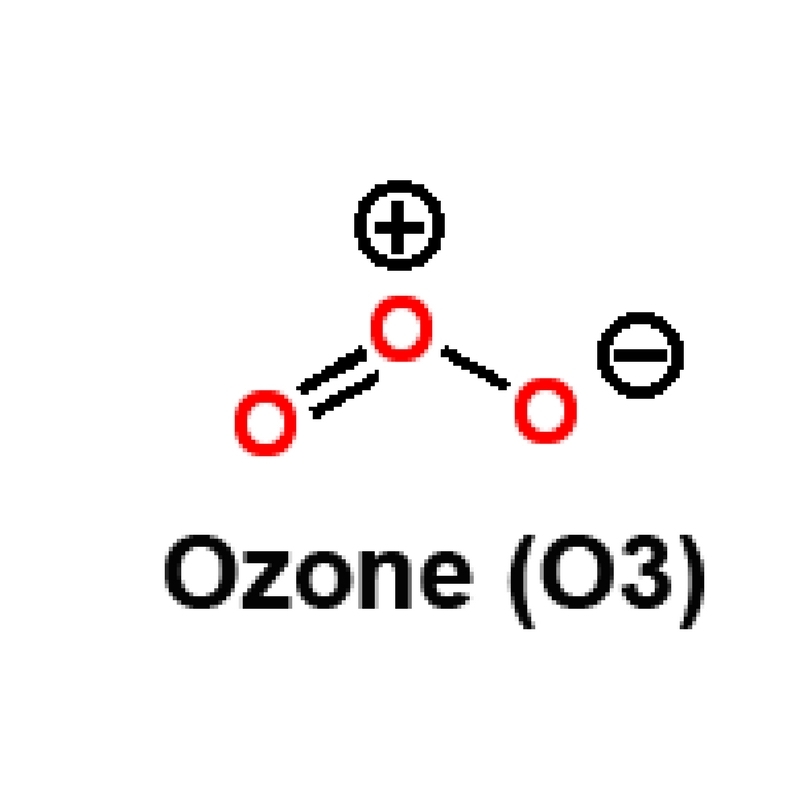 Ozone is a pale blue gas with a distinctively pungent smell. This technology has been used for potable water treatment for nearly a century, since the first plant was built in Nice, France. Western Europe has long relied extensively on ozone technology [Lamarre, 1997]. O3 is also highly efficient at killing bacteria, viruses, and protozoa and is always generated on-site. It does not require transportation or storage of dangerous materials. As it disinfects, it oxidises inorganic and organic impurities such as iron and manganese. It will also oxidize sulphides which can assist in filtration. As it is a 50 percent stronger oxidizer than chlorine, it requires significantly less contact time to remove inorganic/organic compounds than conventional methods. Ozone produces less THM disinfection by-products than result from chlorine disinfection (but bromate may be formed). Waste waters treated with this disinfection do not contain chlorine or chlorinated disinfection by-products, thereby making dechlorination unnecessary. Because of its toxicity, this chemical needs to be consistently monitored. Within the ozone system there are higher than fatal concentrations of ozone and the release of this gas would clearly be highly dangerous. Ozone detectors and other safety steps are essential. A related disadvantage is the need to ensure conformance with building regulations and fire codes concerning the storage of liquid, high-purity oxygen. Although it forms less THM’s than chlorine based disinfectants if bromine is present in the water bromate will be formed. This is equally as dangerous. Ozone has a half-life of 20 minutes in air and water depending therefore leaving no residual kill of pathogens in the water after this time and another disinfectant must be added.